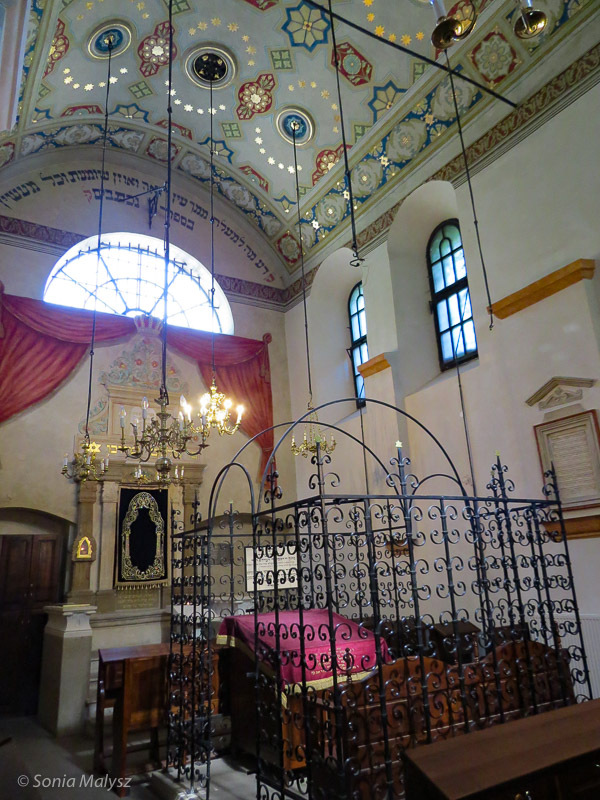 Remuh Synagogue was built in 1553 in the old part of Krakow called Kazimierz. In the 15th century it was one of the largest Jewish communities in Poland. 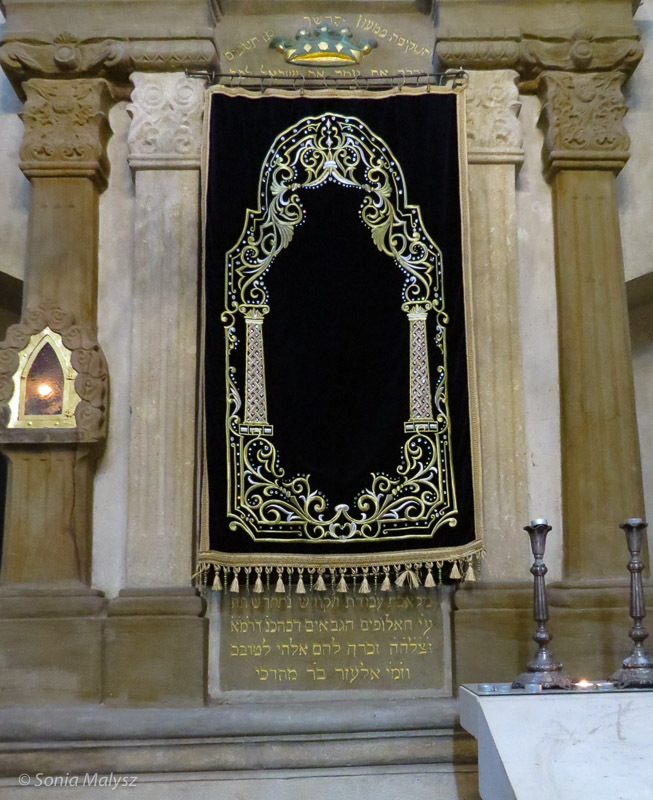 Although it was the smallest of all synagogues in Kazimierz, today it is one of only two that are still active. This is the prayer hall.